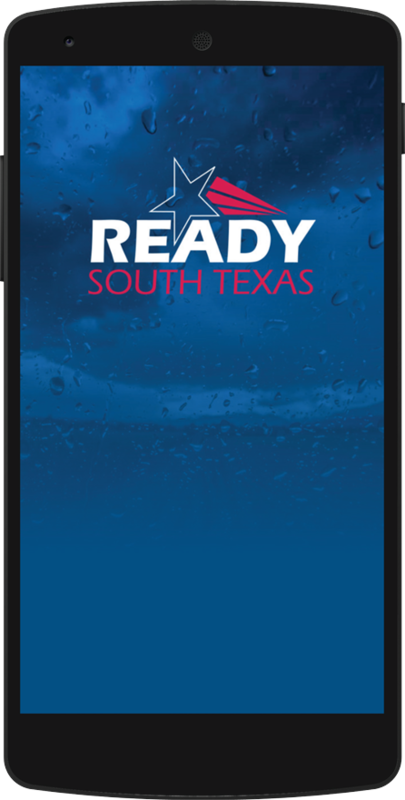 DOWNLOAD the Ready South Texas Prepardness App today! 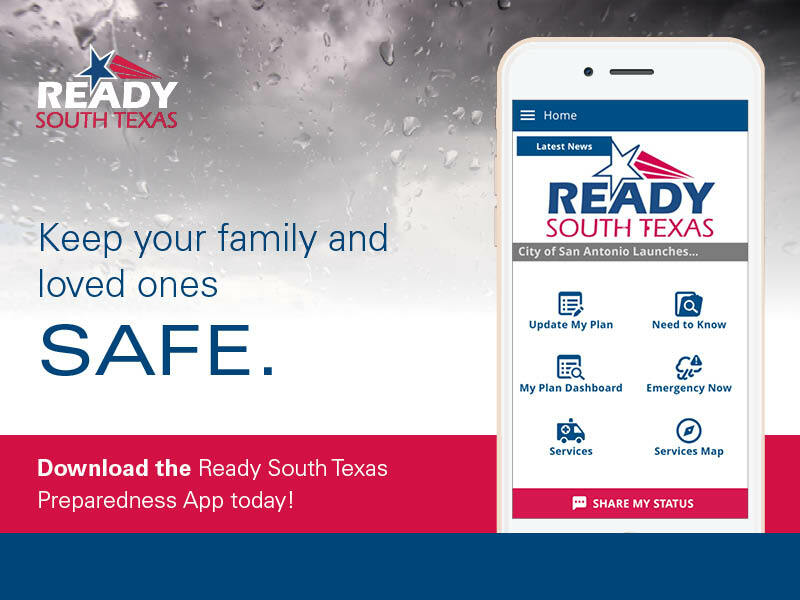 Protect yourself and your loved ones before, during, and after a disaster. 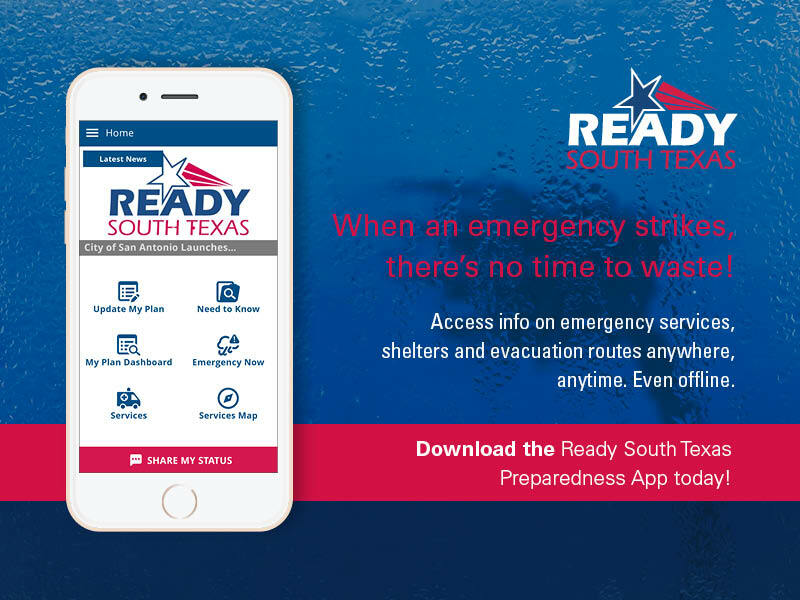 Locate Bexar County’s emergency shelters. 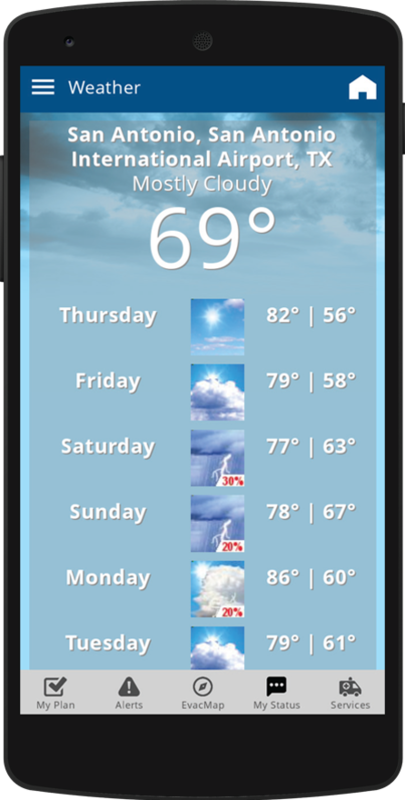 Get the latest news and weather for the South Texas area. 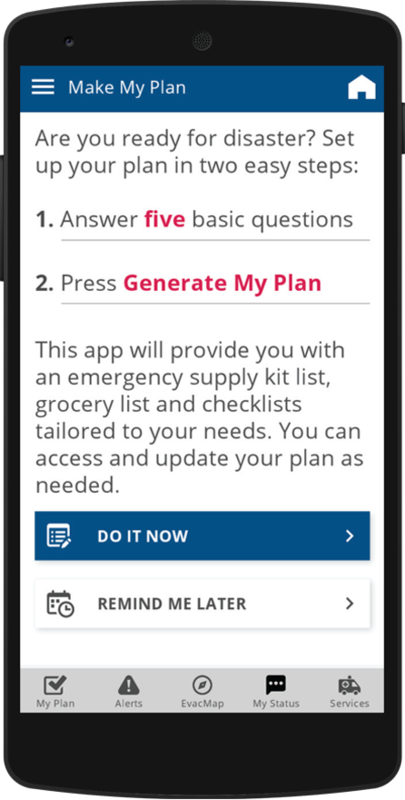 By answering five simple questions, this app will create your customized emergency supply checklist. facilities are in your area. Let friends and loved ones know you’re OK or you need help with instant updates. 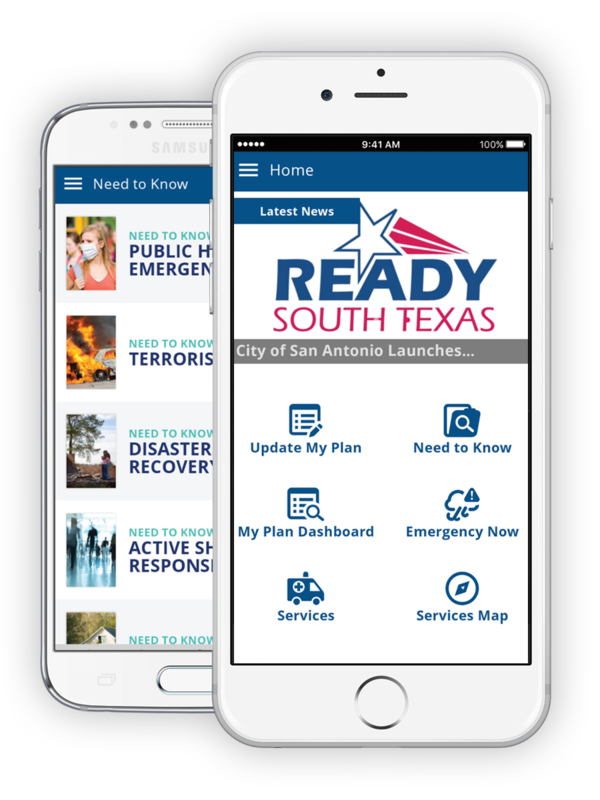 Learn all you need to plan for and respond to natural disasters, terrorism, and pandemic flu in your county. 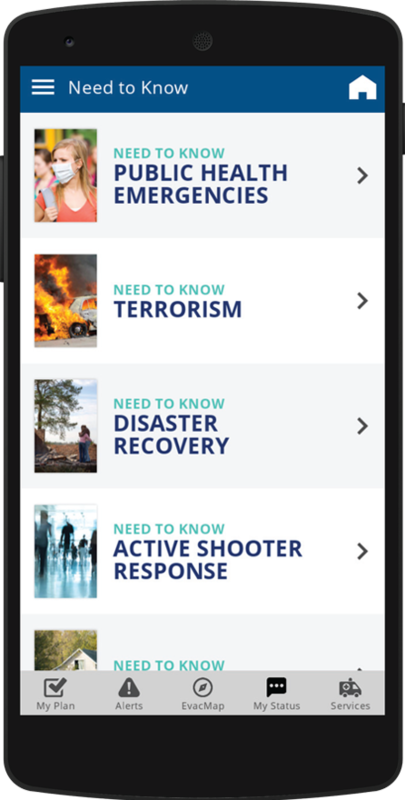 Read E-Guides on important topics such as flooding, public health emergencies, active shooter response, and more. Each E-Guide provides an in-depth description of the topic as well as information about what you can do before, during, or after one of these emergencies. 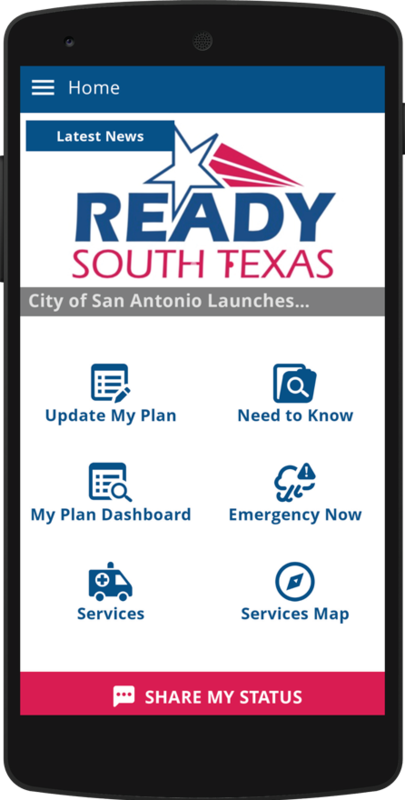 To learn more about additional services provided by the San Antonio Office of Emergency Management and our partner organizations, please visit the links below. 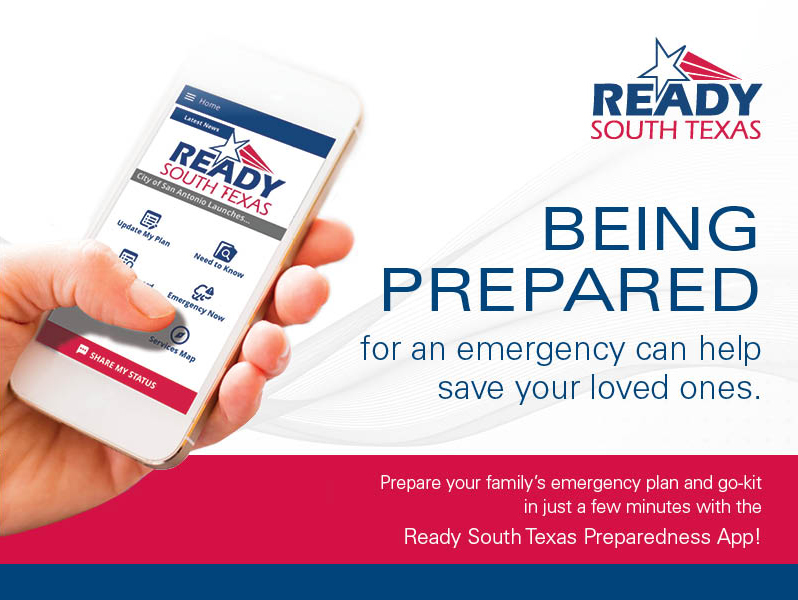 COPYRIGHT 2019 OFFICE OF EMERGENCY MANAGEMENT – CITY OF SAN ANTONIO. ALL RIGHTS RESERVED.